Recombinant AAV vectors are a popular go-to gene expression system for gene therapy development and gene editing in vivo because of their broad tropism, lack of associated disease, the ability to transduce both dividing and non-dividing cells, and long-term transgene expression. 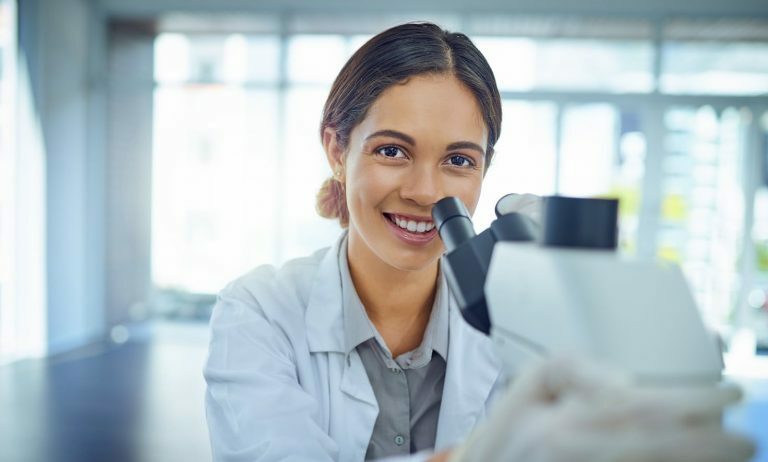 To help researchers take advantage of the powerful AAV system, SBI has developed a series of AAV vectors optimized for easy cloning and high titers. 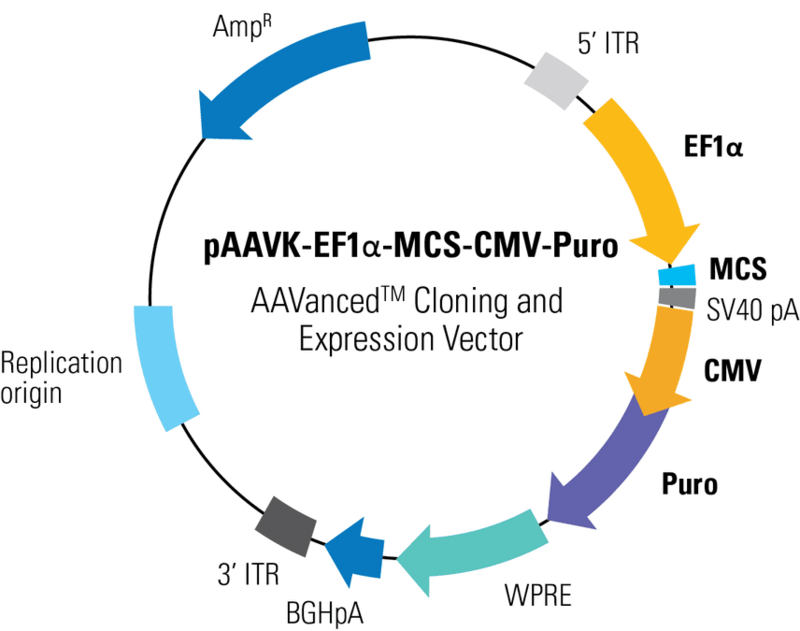 Streamline isolation of recombinant AAV particles from media for increased infectivity with AAVanced Concentration Reagent and a simple, one-step protocol. 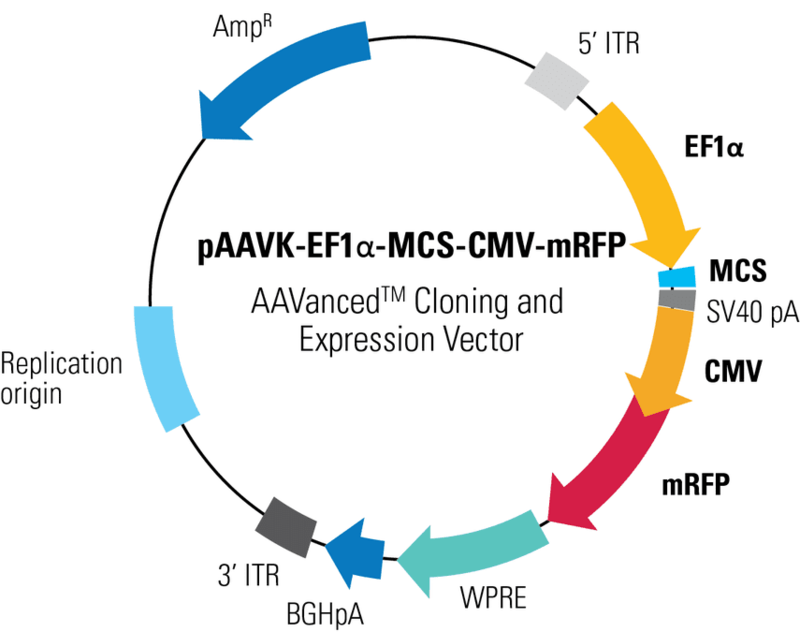 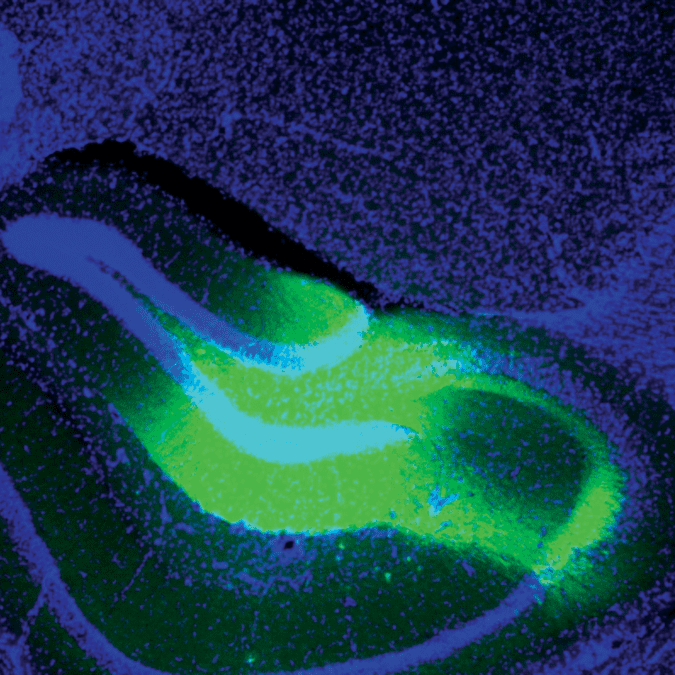 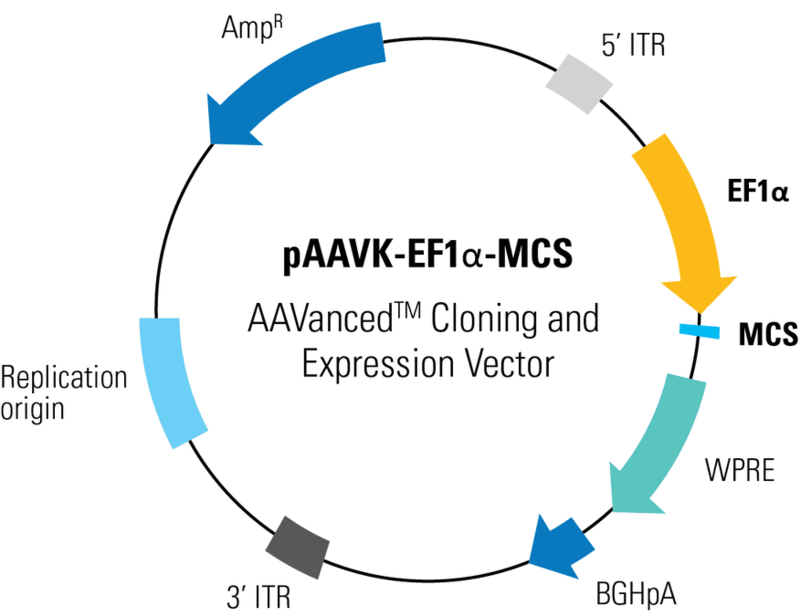 Take advantage of AAV-based gene delivery for gene therapy development and other applications with the dual promoter vector, pAAVK-EF1α-MCS-CMV-mRFP. 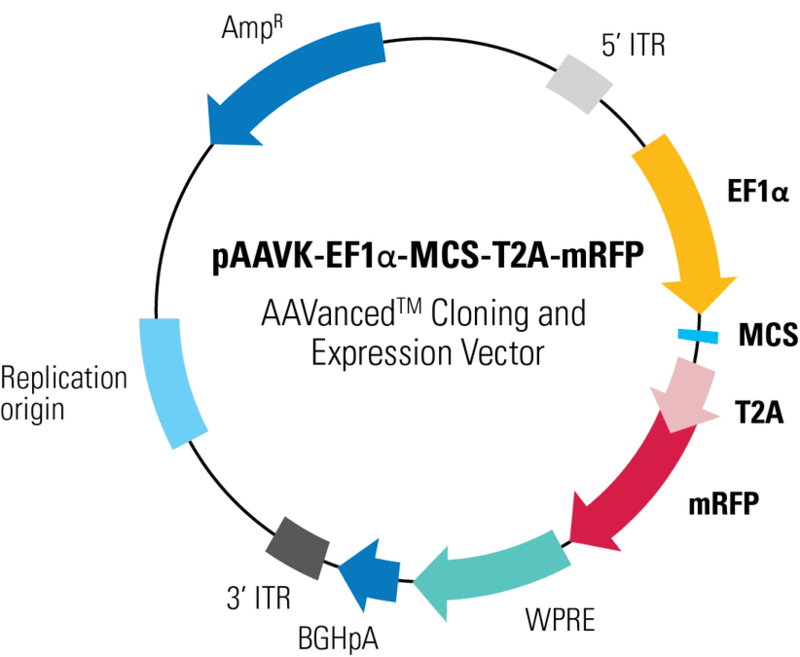 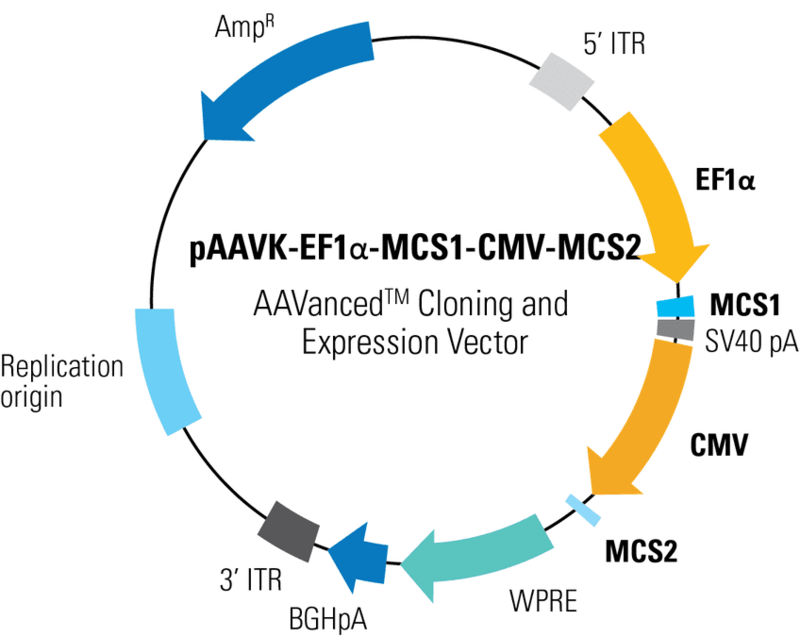 Take advantage of AAV-based gene delivery for gene therapy development and other applications with the vector, pAAVK-EF1α-MCS-T2A-EGFP. 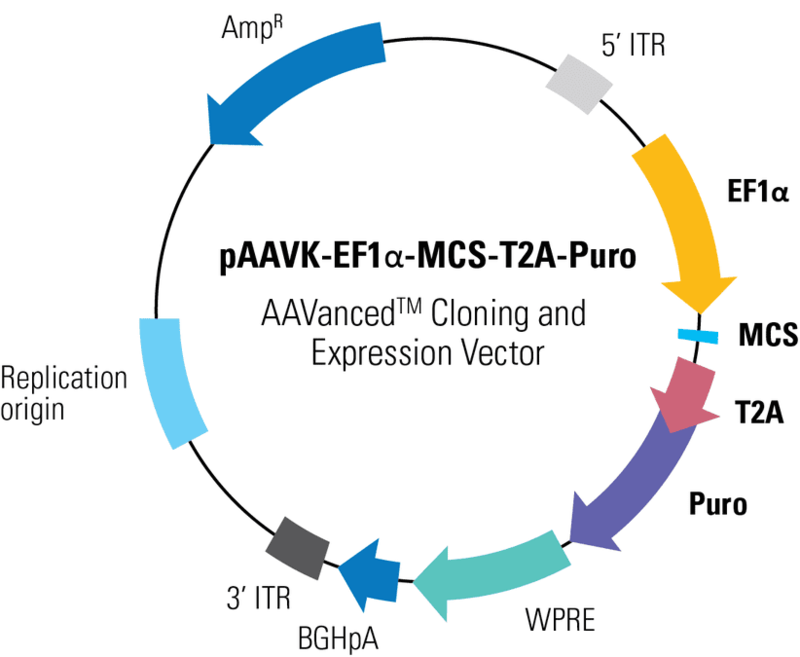 Take advantage of AAV-based gene delivery for gene therapy development and other applications with the vector, pAAVK-EF1α-MCS-T2A-Puro.